Indoor & Ambient Air — Air, Water & Soil Labs, Inc.
Indoor Air and Ambient Air samples are often submitted for the analysis of low-level and trace VOC’s. The AWS Indoor Air Quality (IAQ) program was designed to provide EPA TO-15 quantitation limits low enough to satisfy various remediation, construction and human health risk-based assessment projects. 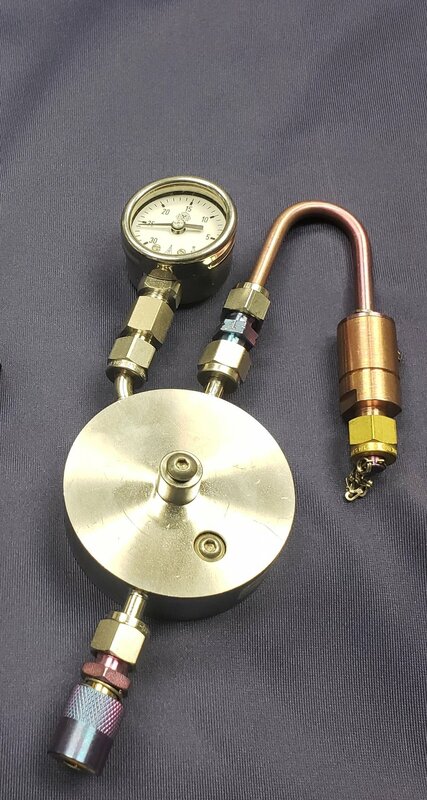 For composite samples, we utilize Entech Flow Controllers, which are cleaned, calibrated, and leak-checked in the laboratory prior to shipment. The flow rate of each controller can be set such that a canister may be filled over any period of time from 15 minutes to multiple days. All flow controllers and canisters are leak-checked for a minimum of 24-hours prior to shipping. When we heard that our clients were struggling to meet the prescribed 24-hour holding times for various sulfur compounds, we knew there had to be a better way to sample for low level sulfurs. Entech’s Glass Bottle-Vac canisters are designed such that we can add a small amount of desiccant, or drying reagent, which serves to absorb moisture that might react with various sulfur compounds. Removal of this moisture extends the holding time of these sulfur compounds from 24-hours to 7 days; this makes the Glass Bottle-Vac an ideal candidate for analysis of low-level sulfurs in air.